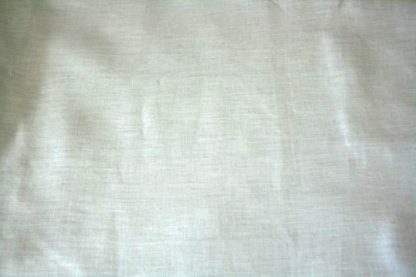 Top quality linen, bleached white undyed fabric. 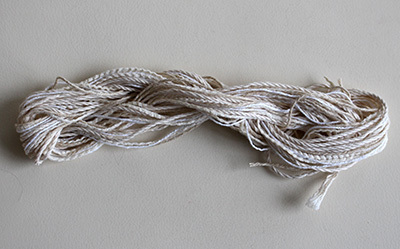 Use as is, or dye with your preferred dyes for dressmaking or textiles. 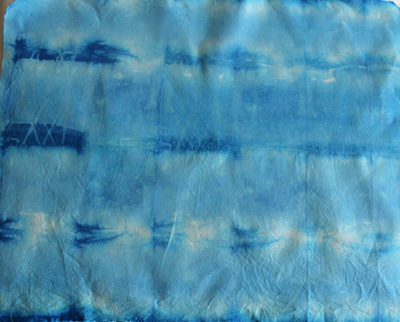 It takes the dye beautifully and is one of my favourite fabrics for dyeing. Many uses including craft and dressmaking, bag making. Beautiful weave with good weight not flimsy. 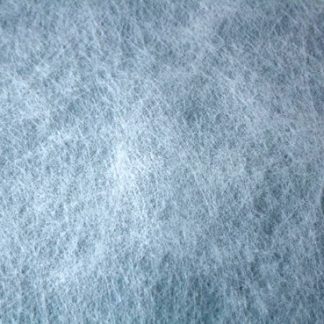 We also offer this as dyed fabric. 1m x 1m (39 x 39″). If you require more, please enter the number on the order form. It will be sent as one piece.